Congrats. C&J was a small forge, with a good rep. 1860-1970. American Sauerbier used C&J blades on their sabers. Dammit. Not only is the blade bent. 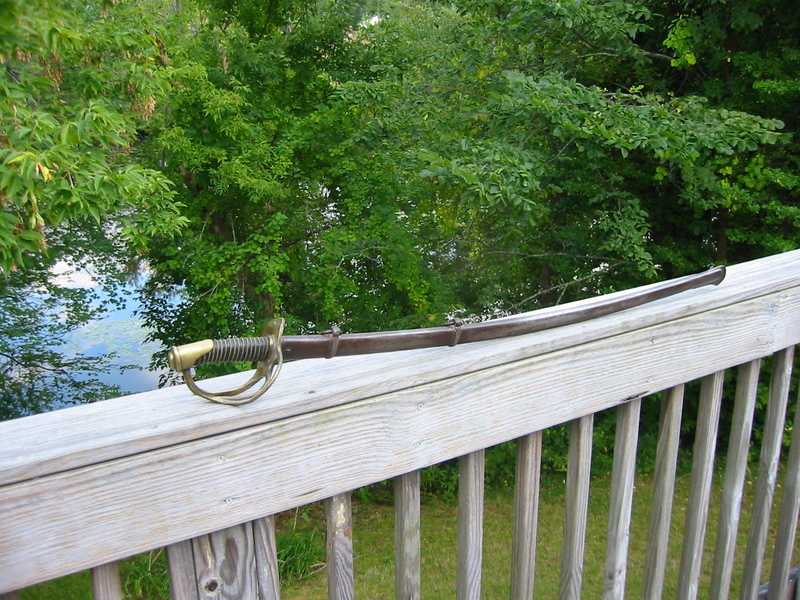 Two places (the foible and right at the base) but I'm pretty sure the Scabbard is a windlass. I'm peeved and messaged the seller. I Love the handling though! It's so crisp and sweet to hold, and that cant to the grip makes it so much fun to swivel the wrist with. Dammit. Scratch that, three places, right in the middle of the blade too. It's such a sweet sword. So easy to manipulate with the wrist and make snappy quick cuts with. But the bend in forte scares me too much. It'll take a huge amount of force to straighten, and I had planned on making a new grip wrap and turning it into a restored cutter and drill piece. The windlass feels like moving a sword in butter comparatively. Yeah, the seller already sent me a full refund and it's packaged up. He was pretty nice about it so that's good, but I still don't get how someone wouldn't disclose issues like that. I pulled the Scabbard out first and thought "ah, crap". Bought a Napoleonic Dragoon pallasche from an old dealer in Chicago. Took delivery and took about 15 secs to confirm it was a Weaponedge repro that had been weathered a bit. Ole man was shocked. Took it right back. I let him keep the money and paid off the balance on a consular Officer hussar sabre. 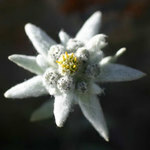 Value depends entirely on condition and correct identification, but if you have the original scabbard that helps a lot. As far as polishing goes, different buyers want different thing. I for one would prefer to buy a well cleaned sword than a grimy one, but some people want their steel untouched. In any case, first identify if the rust is active. If its red, it is active and can spread over time. If it's black, it is inactive and not going to spread further. Second, make sure you know what you're doing. There is no worse feeling than working on an antique sword and realizing you just created a whole new problem. Ultimately, rust removal is your call, but personally I'd recommend cleaning red rust carefully, slowly increasing the amount of chemicals and abrasion to see what it responds to. And if it's black rust, I'd leave it be. Half a dozen pics to show off the attributes of your saber would go a long way to assisting you. Without pics I can't tell you poo about what you have. If there is french script for Klingenthal of Chattelrault it IS french. Solingen and Ames among others copied the French 1822 with various results. Field brining of iron scabbards was a common practice in the Civil War and many CW collectors don't want a clean saber out of character. If you intend resale stabalize rust on the scabbard, but leave it alone. Civil War and different period national blades have varying returns. This is the best I could do with the photos that you requested. The other photo files are too large for this site. If you send me an email at jcp1031@netscape.net I could send large format photos that have a lot more detail. Thank you for your help! If you follow this guide you'll end up with a very nice and pretty example of the French 1822 officers. Were these used in the Civil War? Were this used in the Civil War? I would wager that your sword was not used by an American officer at all, and not in the civil war. 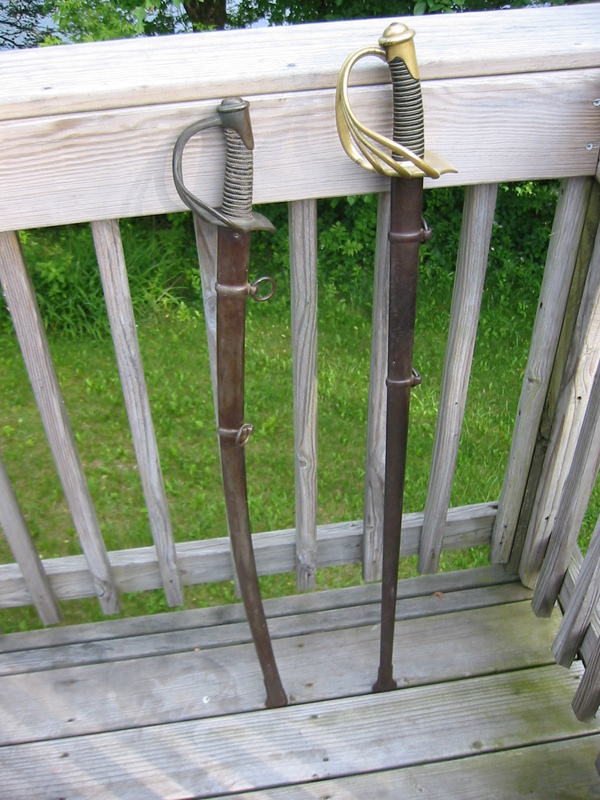 These swords (French 1822 officers) are very common to find, and nearly just as common to see attributed as American swords because we copied the French hilts and blade style for our 1840-1860 cav weapons. It also has French poincons and was made by a facility for government weapons. "I would wager that your sword was not used by an American officer at all, and not in the civil war. 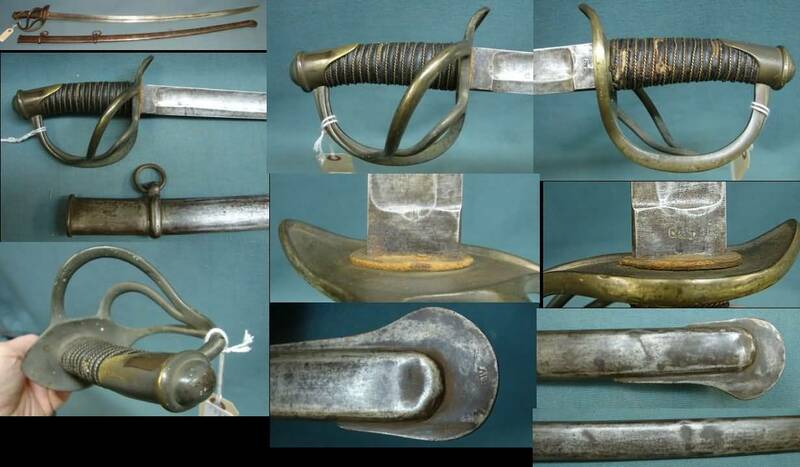 These swords (French 1822 officers) are very common to find, and nearly just as common to see attributed as American swords because we copied the French hilts and blade style for our 1840-1860 cav weapons. It also has French poincons and was made by a facility for government weapons." Interesting, I wonder how it ended up in NW Indiana? Thank you for your help! Brought home by a GI after the war for a first guess. A tourist who hunted fon antiques for a second. 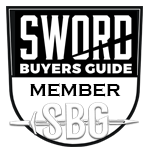 There are plenty of sales as well to explain European swords in the US. Provenance is everything, as far as placing a sword in time and place. I have a "wristbreaker" I could easily argue to be ACW period and use, as it is entirely unmarked. I could claim it Confederate use just as easily. The reality is that I list it as a German made French model 1822. It may have been made as late as the 20th century. My French mle1854 standing next to my sabre was made during the ACW years and I could similarly spin a yarn as to what its life might tell but I just list it as what I can deduce.